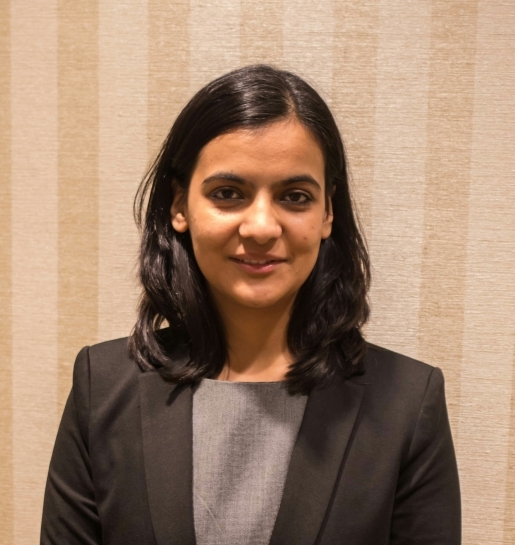 University at Albany alumnus Garima Siwach has been selected to receive the PhD Dissertation Award. Authors from Abt Associates, Vanderbilt University, and Westat have been selected as recipients of the Raymond Vernon Memorial Award for a paper published in the Fall 2018 issue of the Journal of Pubic Policy Analysis and Management. Both awards will be presented during the new Membership and Awards Breakfast on Friday, November 9, at the Fall Research Conference. If you plan to attend this free breakfast, please RSVP here. The PhD Dissertation Award seeks to recognize emergent scholars in the field. This year’s selection committee included H. Elizabeth Peters (chair), Urban Institute, Joseph Cordes, George Washington University, Kenneth Couch, University of Connecticut, and Jason Fletcher, University of Wisconsin, Madison. Published in the Fall 2018 issue of JPAM, What Interventions Work Best for Families Who Experience Homelessness? Impact Estimates from the Family Options Study was coauthored by Daniel Gubits, Abt Associates, Marybeth Shinn, Vanderbilt University, Michelle Wood, Abt Associates, Scott Brown, Vanderbilt University, Samuel Dastrup, Abt Associates, and Stephen Bell, Westat. The article explores findings from the Family Options Study in which three different interventions were provided for families recruited from homeless shelters in 12 sites. The interventions included priority access to long-term rent subsidies, short-term rent subsidies, and transitional housing in supervised programs with intensive psychosocial services. The data was collected in two waves at 20 months and 37 months after the initial intervention. Read the JPAM Featured Article interview and listen to the podcast. Compared to usual care, the authors found that long-term rent subsidies had a greater reduction in homelessness and food insecurity and an increase in housing stability and child well-being at a cost of nine percent higher than usual care. By contrast, short-term subsidies and transitional housing had little impact, but short-term subsidies did cost nine percent less than usual care. The Raymond Vernon Memorial Award, in 1985, seeks to annually recognize excellence in research through the selection of a paper published in the current volume of JPAM. The 2018 selection committee included Dylan Conger (chair), George Washington University, Dave Marcotte, American University, Scott Allard, University of Washington, and Nicolas Ziebarth, Cornell University.